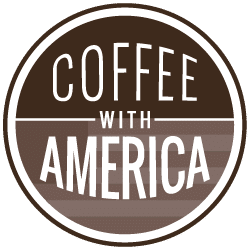 Don’t miss this exciting new episode of Coffee With America. 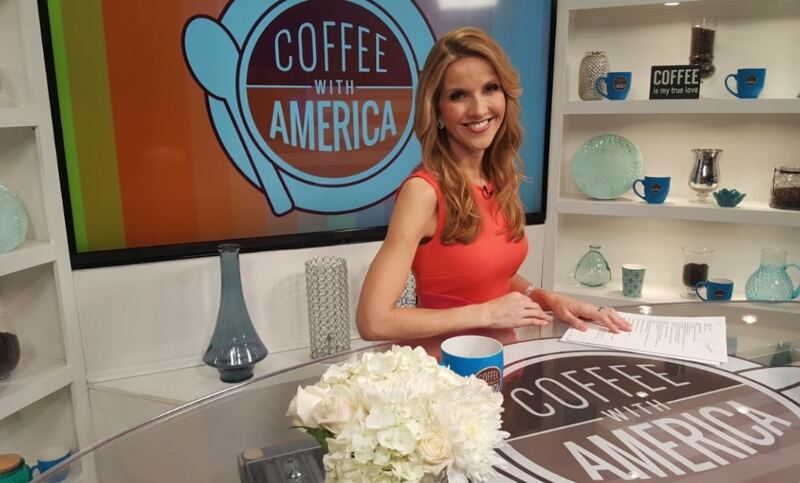 Host Sasha Rionda is joined by Lifestyle Expert Emily L. Foley for our all new Piping Hot Deals segment. It’s your chance to save up to 80 percent or more on popular products. Plus, we’re getting you ready for Easter with tips and recipes from DIY expert Lynn Lilly. Spring just wouldn’t be complete without a great spring getaway. The TravelGirl Stephanie Oswald has her tips for stress-free spring travel. But, before you hit the road, Auto expert and working mom Courtney Hansen shows you a few things you can check on your vehicle while you’re filling up. Founder of Diva Moms, Lyss Stern, stops by with a few ideas on how to simplify your life with Ivory Free & Gentle body wash.
Beauty and Style Expert Kate De Ponte is here with tips to look good and feel great this spring. Get all that, plus the latest facts and figures from the Alzheimer’s Association. And, we preview the book “Our 50 State Border Crisis” by author Howard Buffett. Told you it was a great show! Thanks for watching Coffee With America.